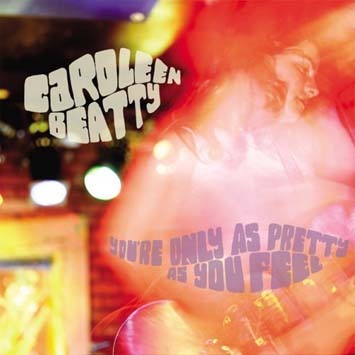 Caroleen Beatty was the dynamic female voice of the acclaimed Brian Eno's Taking Tiger Mountain tribute CD. Now she steps forward with this collection of diverse cover songs from the likes of Bill Withers, Pentangle, Julie Driscoll and Brian Auger, Jefferson Airplane, and Ginger Baker's Airforce. This collection of 1960s and 70s funk, folk, and psychedelic nuggets features backing from Mushroom along with Brian Felix of Om Trio, Steve Wynn, Chris Cacavas, Ralph Carney and fellow chanteuse Alison Levy.